Spiral welded steel pipe is widely used throughout the world in low and hi pressure oil and gas pipe lines. 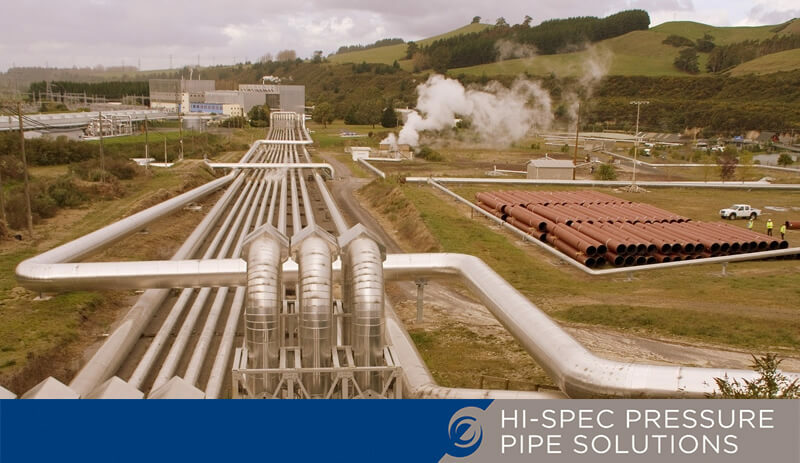 Steelpipe New Zealand offers non-monogrammed high spec spiral welded pipe independently certified in accordance with API 5L. Download our product information manual.